Having a working Gaming UPS can mean the difference between customers staying in your venue or going to one of your competitor’s that do have a UPS. 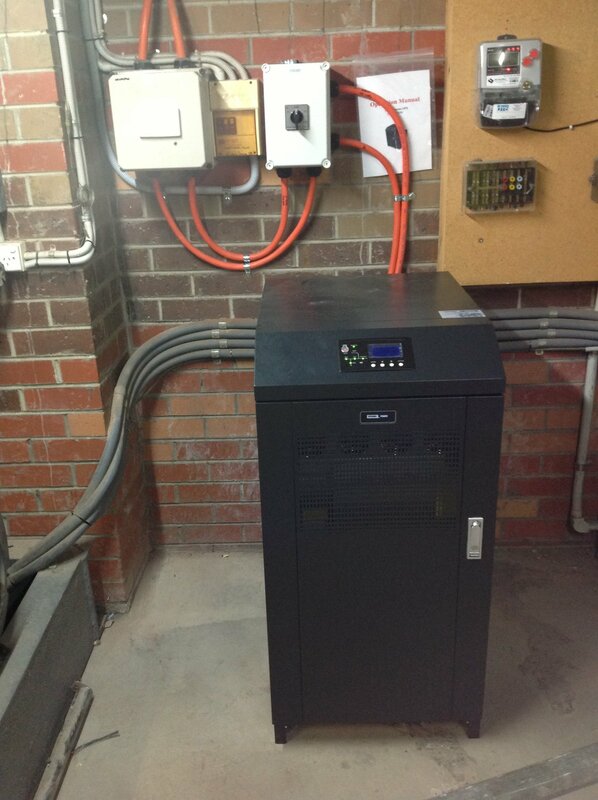 A UPS is an important tool for many venues owing to many parts of Victoria suffering from uneven power supply. 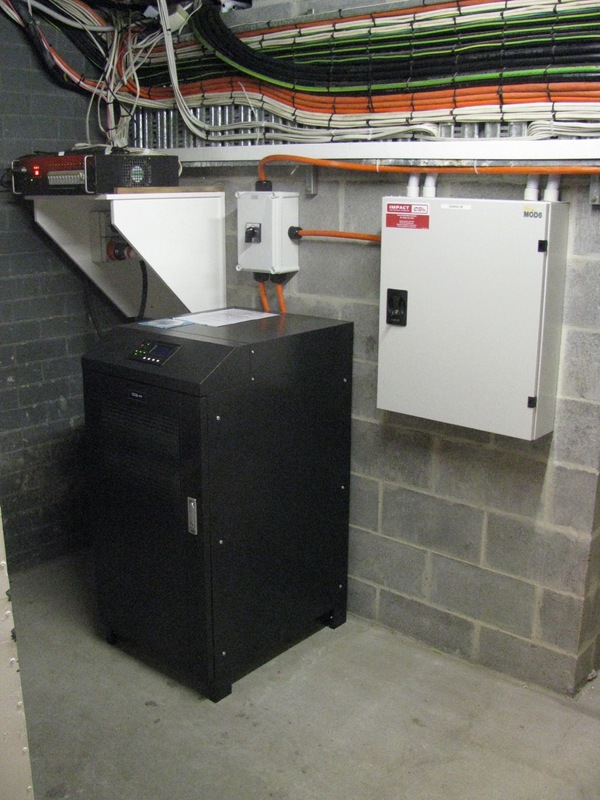 To illustrate, the incoming power should be 230v however it can often be over 260v or under 200v, varying due to things such as lightning strikes or others that share your supply drawing heavily on the power (for things such as airconditioning /heating or heavy machinery). 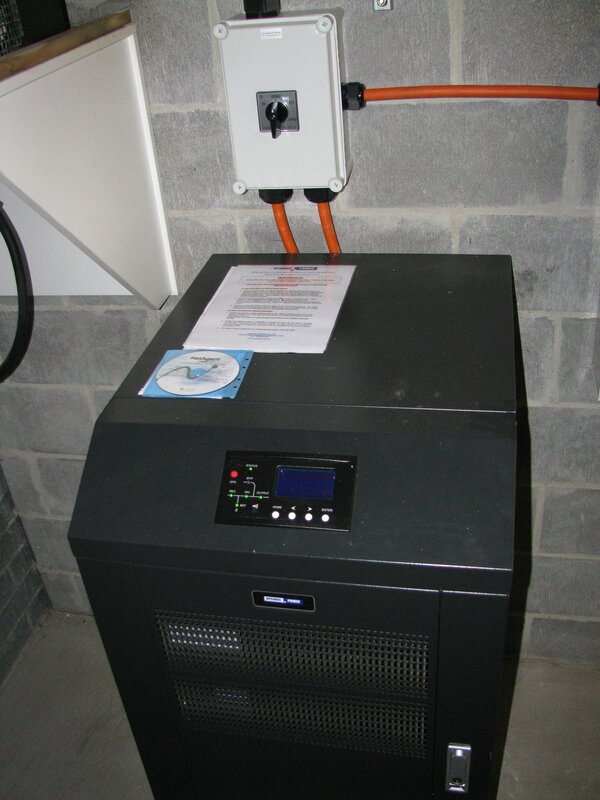 A basic standby UPS can sense the voltage is not good enough and automatically go to battery power until normal power returns. 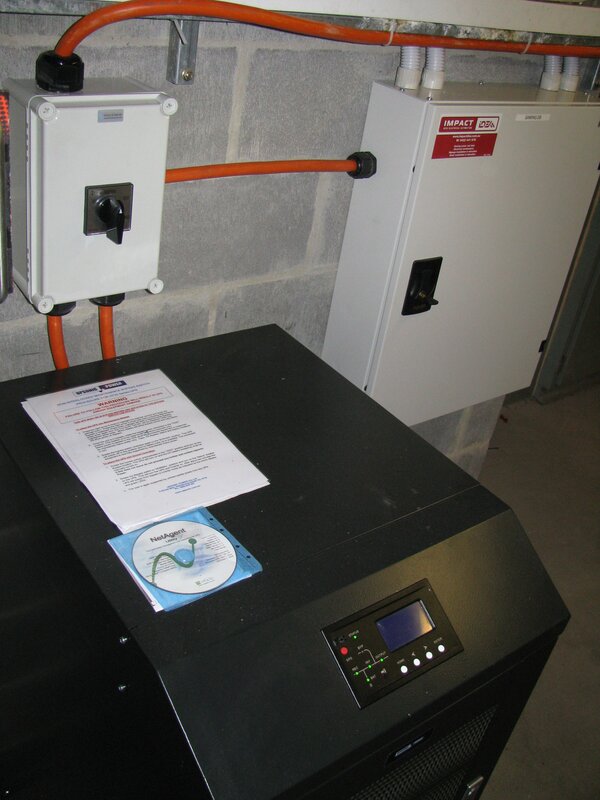 Other units can adjust the voltage for the connected equipment to keep it at safe levels. By comparison, high-end UPS models can give a perfectly stable output of 230v at all times regardless of input power. 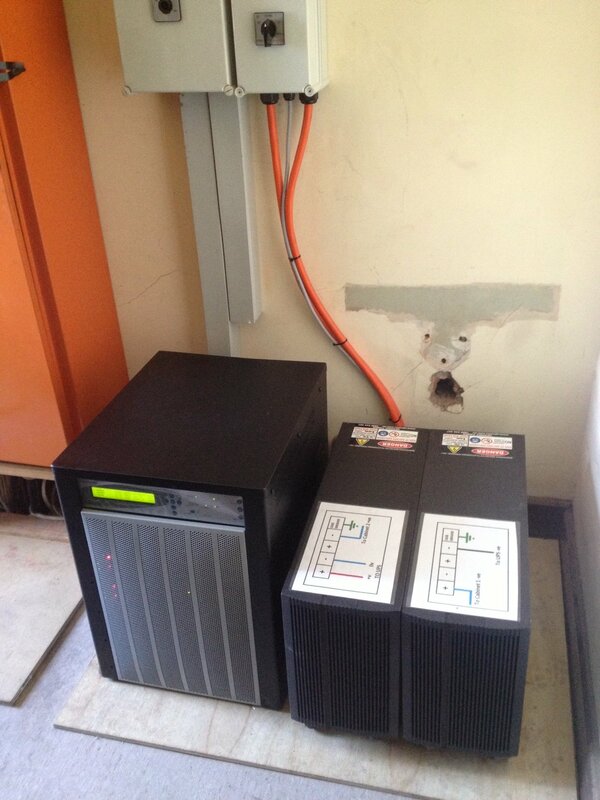 Remove an old power conditioner and replace with the UPS. 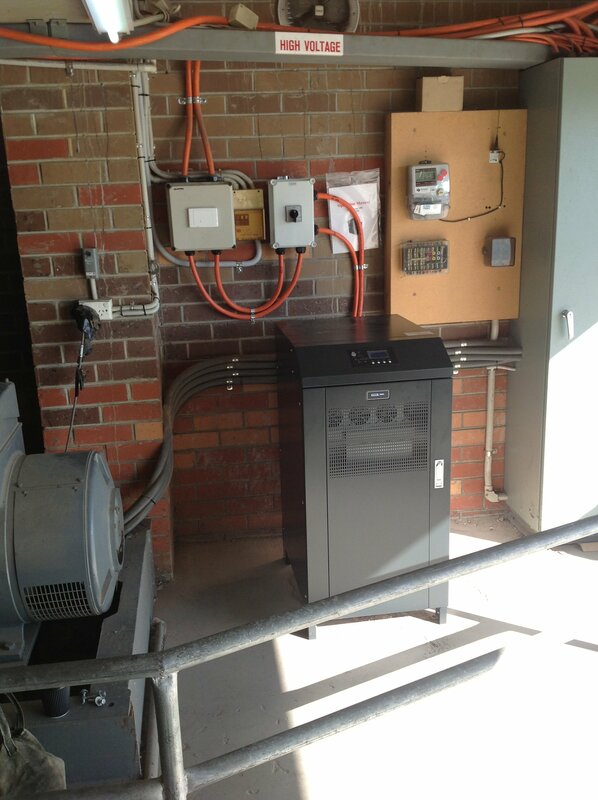 Please contact us for an obligation free discussion about a possible UPS or any electrical or data requirements you may have. 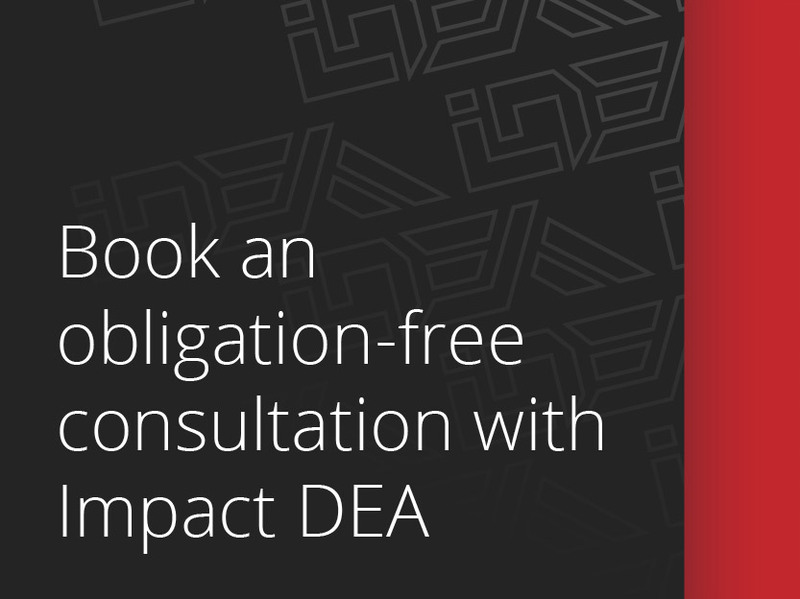 "Please thank Shane and his team for an excellent and seamless transition...Great job and I would have no hesitation in recommending IMPACT DEA to other hoteliers." "The boys who did the work at Trios were excellent, very professional and a job well done." "Appreciate the efficient service provided by Shane and his staff." "Please pass on to Shane my appreciation for the great job he did with this project." "...And a big thank you to all of the technicians, they were very professional and respectful." "Thanks for the great work guys. Steve and his off sider were very efficient and friendly to work with." "Credit to Shane, he has done an amazing job and is a real pleasure to work with. Thanks again."